A native born and raised within the Newport News community, and currently residing in Yorktown, Barette provides firsthand knowledge of the community. 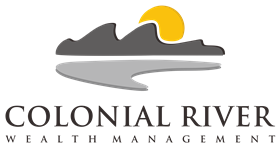 Barette graduated from Menchville High School and has spent the last 19 years working for a local dental office prior to joining Colonial River Wealth Management. 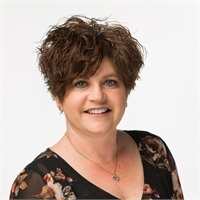 While employed in the medical field, Barette helped grow her company while managing the needs of both her staff and clients. Barette looks forward to helping our clients with the various financial needs that occur at different life stages. Barette enjoys her time spent with her husband Mike, and their son Dawson. As a family, the Lewis’ enjoy vacations in Daytona Beach, Florida. Barette enjoys her time gardening both flower beds and manicuring the lawn. A lover of Boxer dogs, Barette is an avid animal lover, and currently has a deaf boxer which communicates through sign language. Barette also enjoys crocheting baby hats to be donated to local charities.